Pauline June (Baumberger) Morehead, 92, of Mt. 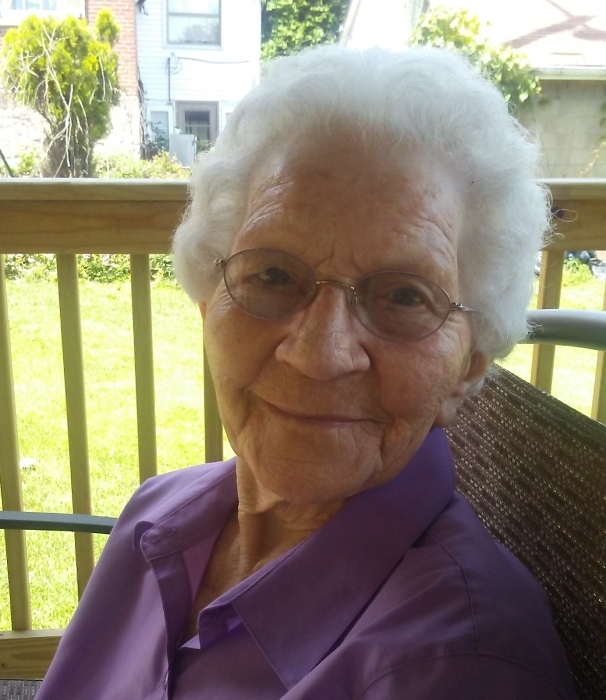 Pleasant, OH, passed away Sunday, Jan. 20, 2019 in the Union Hospital in Dover, OH. Pauline was born July 22, 1926 in Martins Ferry, OH, daughter of the late Russell and Laura (Nichols) Baumberger. She was a member of the Mt. Pleasant Friends Church and she previously worked as a bus driver with the Buckeye Local School District. In addition to her parents, she was preceded in death by three sisters, Mildred Roe, Madlyn Hobson and Dorothy Watson, and one brother, Russell Baumberger, Jr.
Pauline leaves behind her husband, Walter I. Morehead; her two sons, Walter Daniel (Brenda) Morehead of Mt. Carmel, IL and Douglas L. (Janice) Morehead of Jackson Hole, WY; her daughter, Darcy (Bill) Sanderson of Toronto, OH; 8 grandchildren, 16 great-grandchildren and 1 great-great-grandson. A Memorial Service will be held Saturday, February 16, 2019 at the Mt. Pleasant Friends Church at 1 pm. Pauline’s family will receive friends from 11 am until time of her service. Rev. Matthew Close will officiate and her burial will be private in the Short Creek Cemetery. Arrangements for Pauline are in the care of the J.E. Foster Funeral Home in Smithfield, OH. Her family requests that memorial donations be directed to the Mt. Pleasant Friends Church PO Box 156 Mt. Pleasant, OH 43939.